Every fall, six extraordinary volunteer conservationists are honored by Field & Stream Magazine; one is ultimately chosen as that year’s Hero of Conservation. 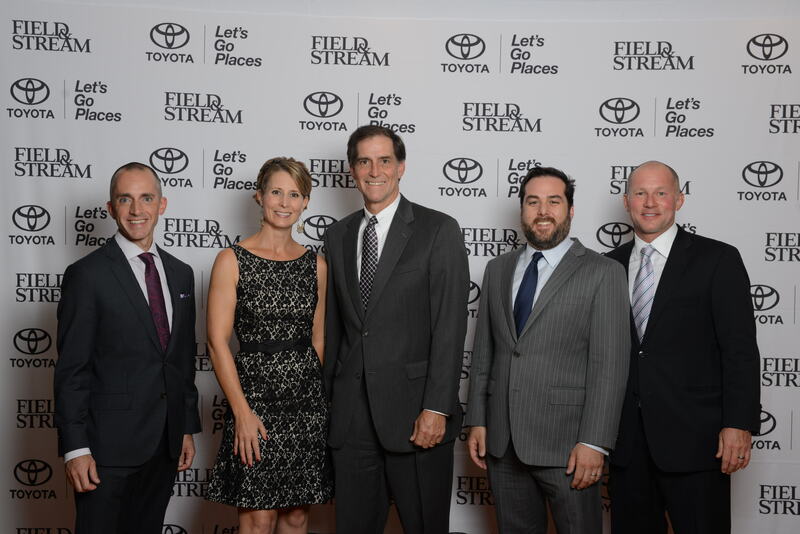 Jodi has worked with Field & Stream on this program for all but the first year helping them connect with potential finalists, working to secure VIP guests and speakers at the event, and providing finalists with a unique and personalized Washington, DC experience. Through Jodi’s efforts, every finalist has the opportunity to meet with at least one of their Members of Congress.